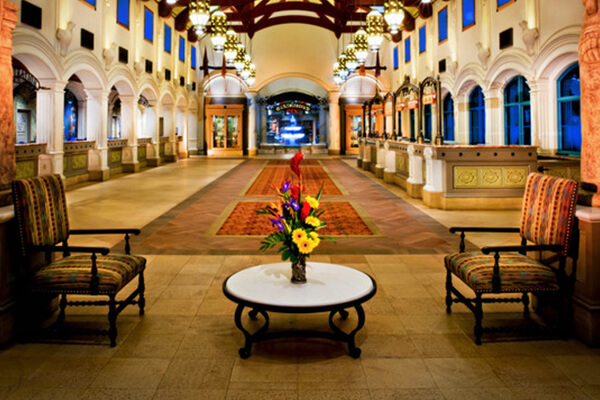 The bright, open lobby is beautiful, and the decorations got us all in the holiday spirit! 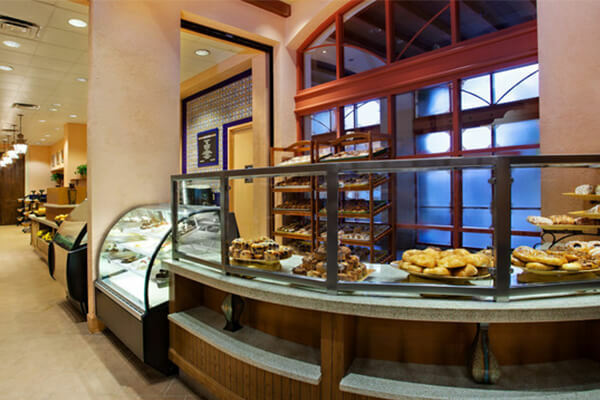 Loved the light-filled, airy vibe of the food court. 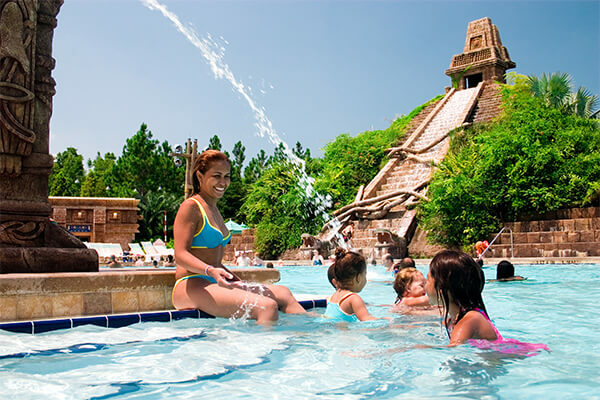 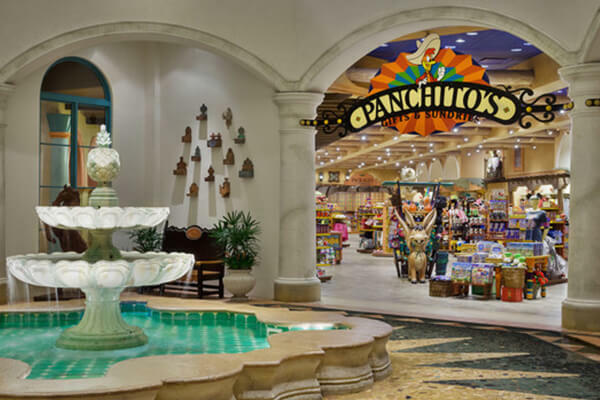 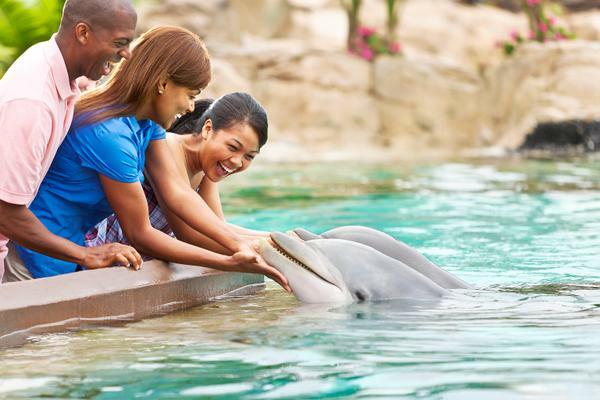 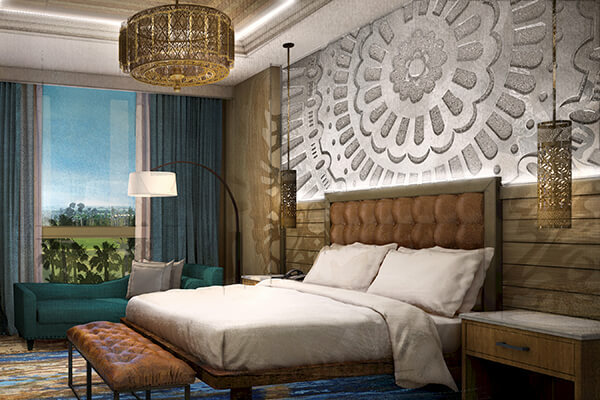 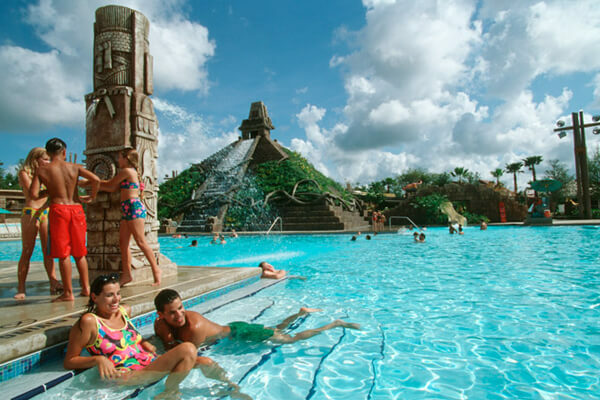 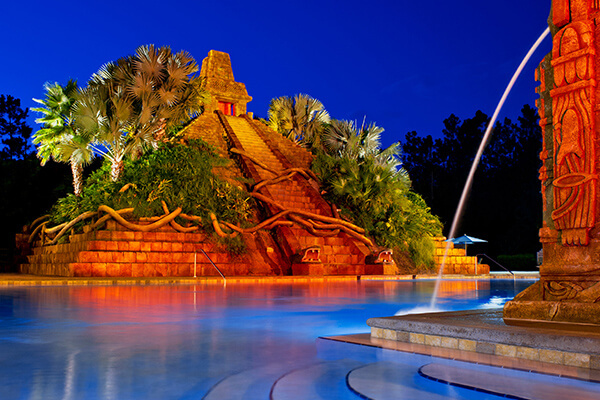 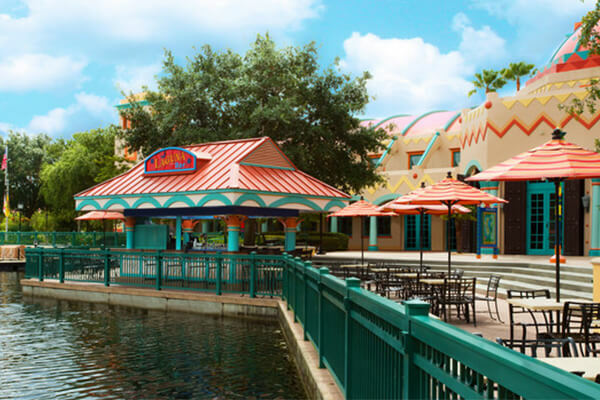 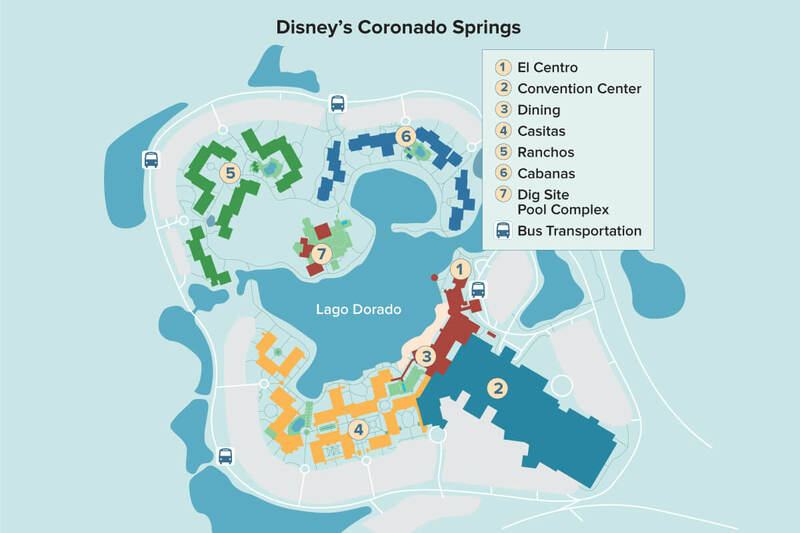 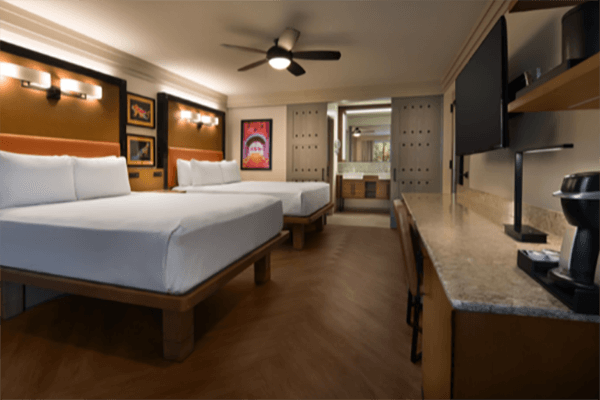 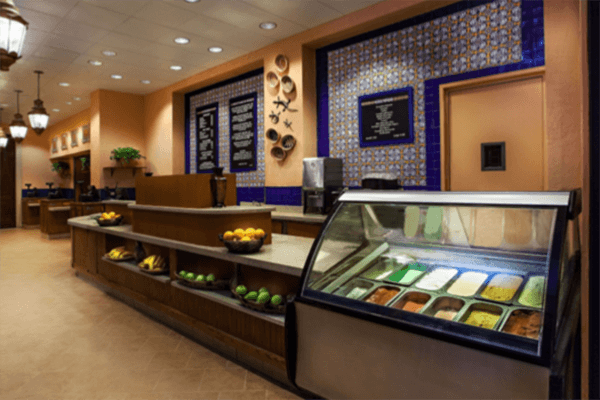 An oasis set on the shore of Lago Dorado, the reimagined Disney’s Coronado Springs Resort celebrates the daring spirit of the great Spanish explorers, artists, writers and architects. 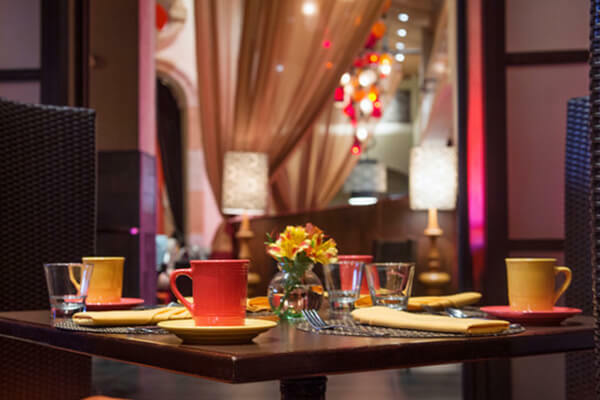 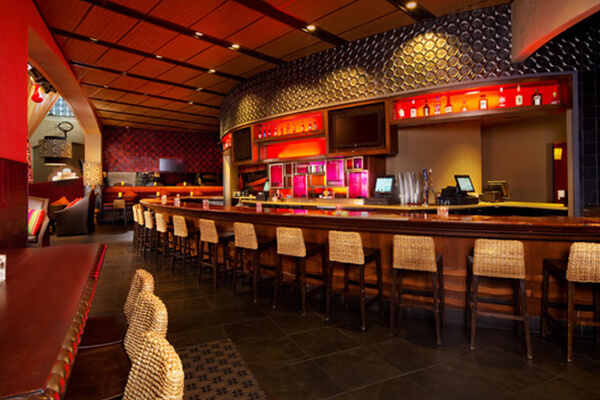 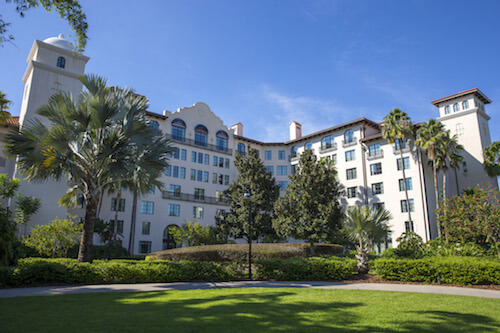 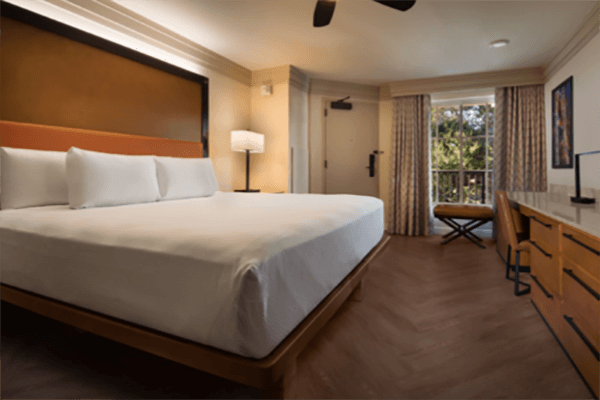 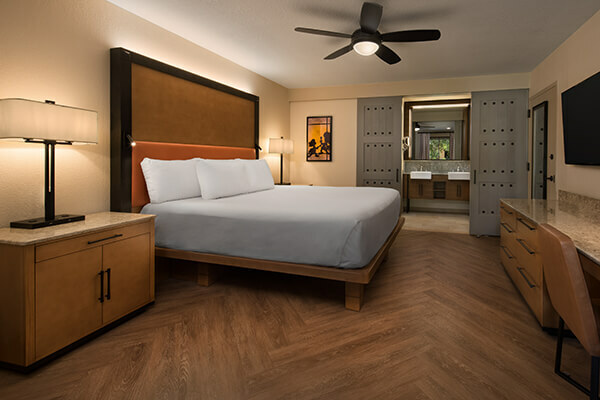 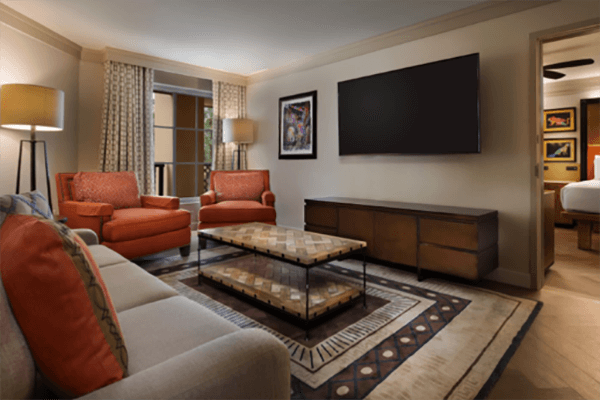 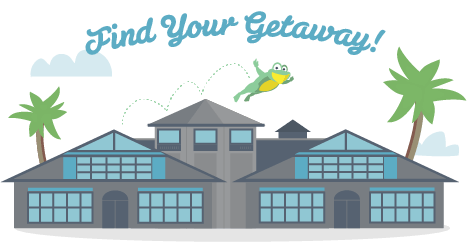 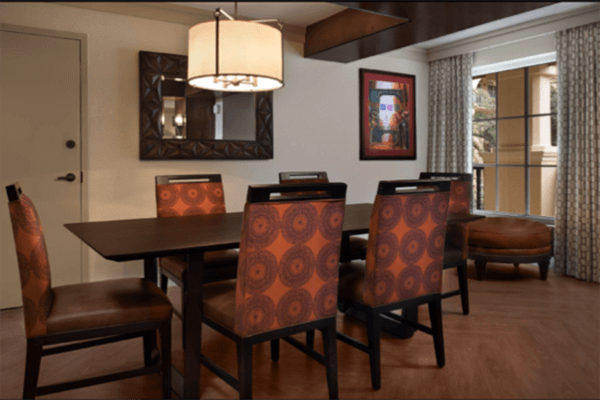 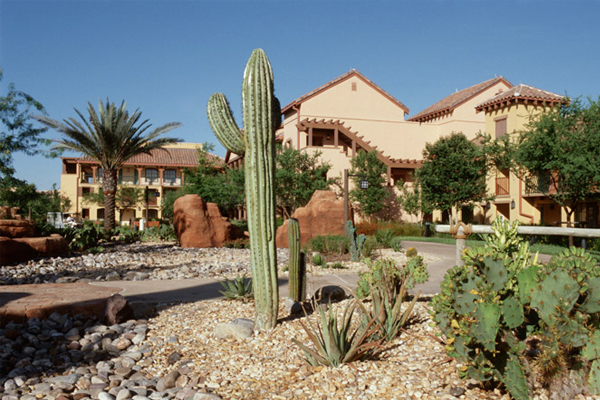 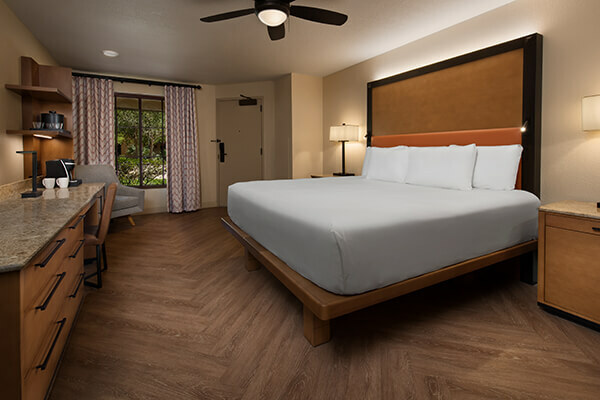 Throughout the Resort, discover a blend of classic Spanish influences, imaginative Disney touches and modern comforts both inside and out—so you can feel energized and inspired during your stay. 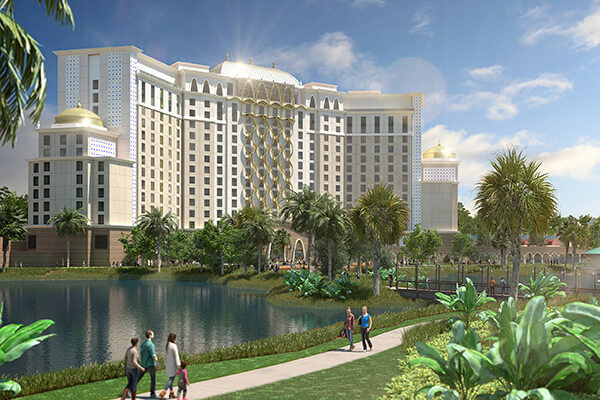 The new Gran Destino Tower opening July 2019 will feature 15 stories, 545 guest rooms, two story lobby, and a themed table-service restaurant on the top of the tower. 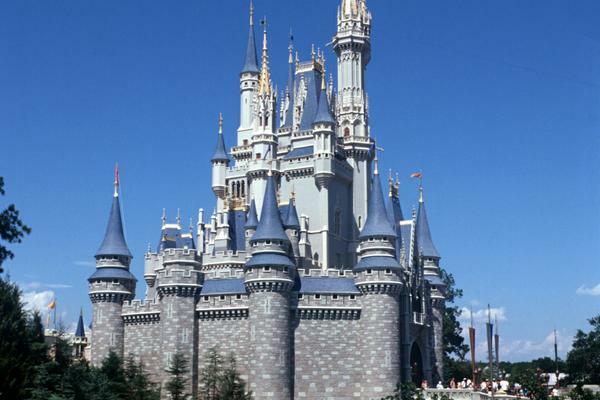 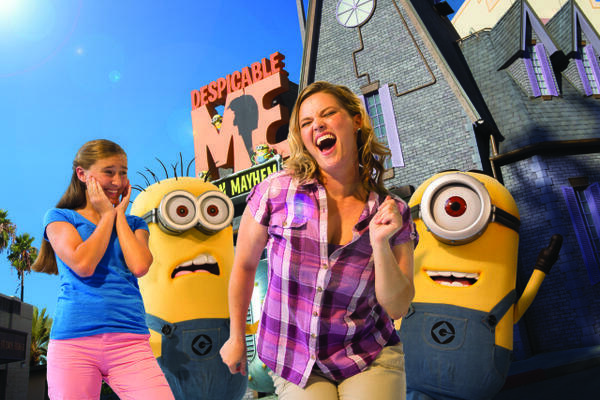 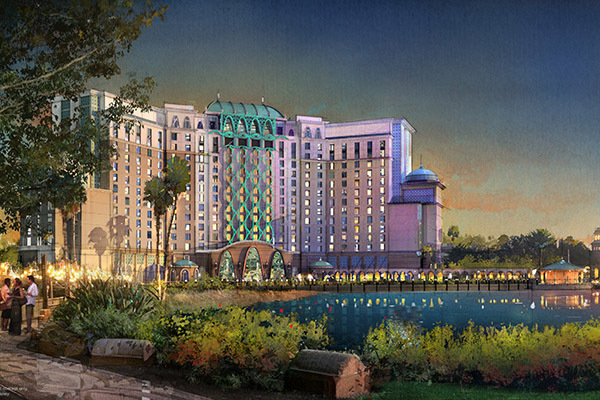 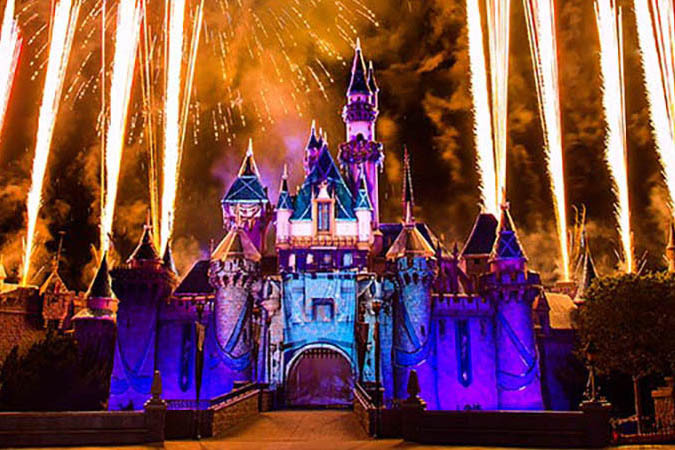 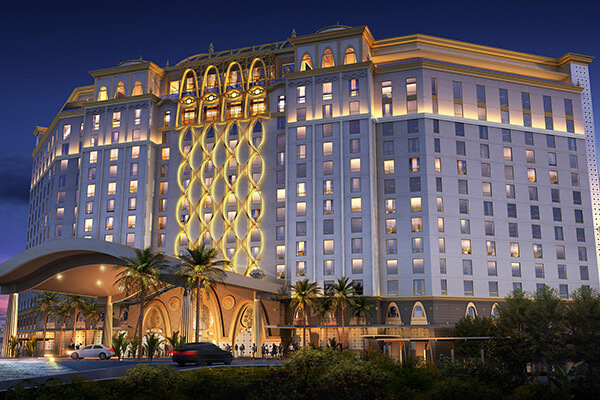 This new tower will also serve as the new main entrance for guests visiting the resort. 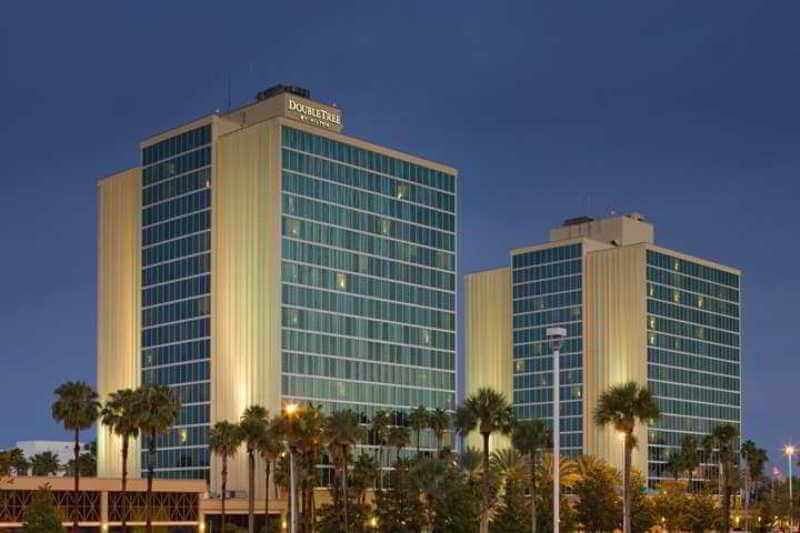 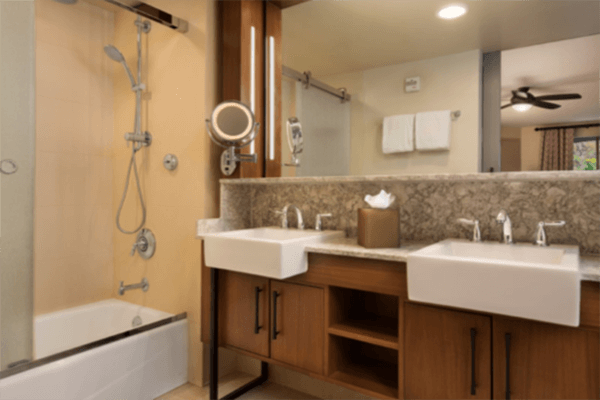 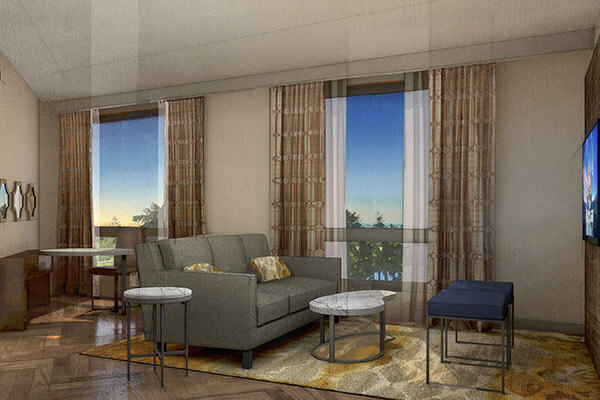 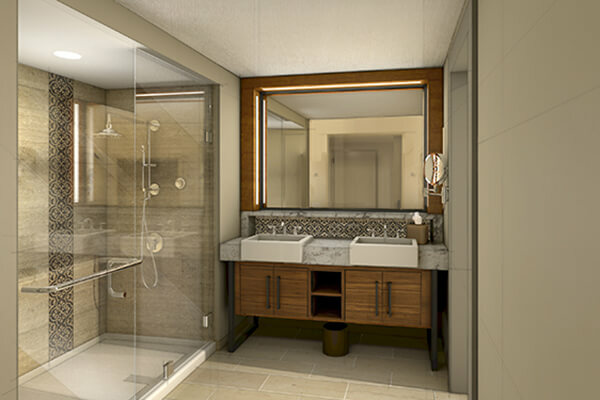 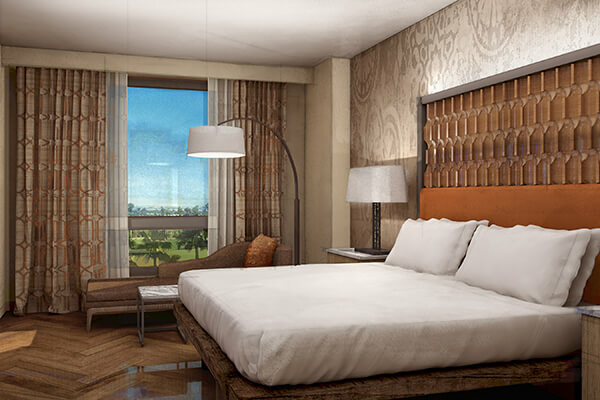 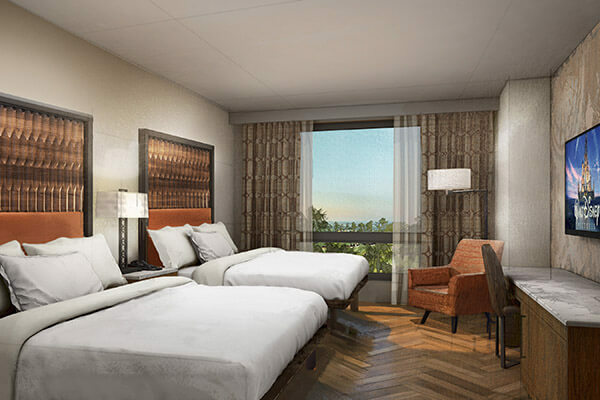 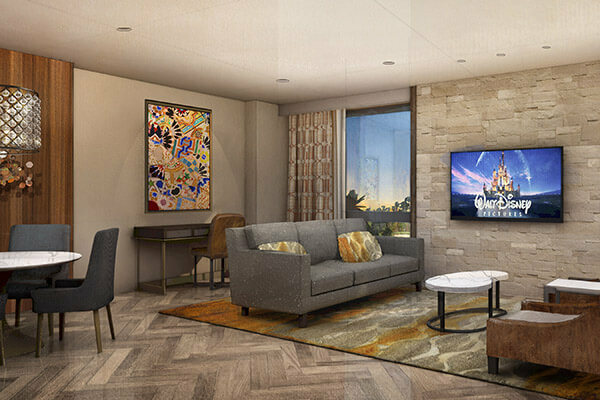 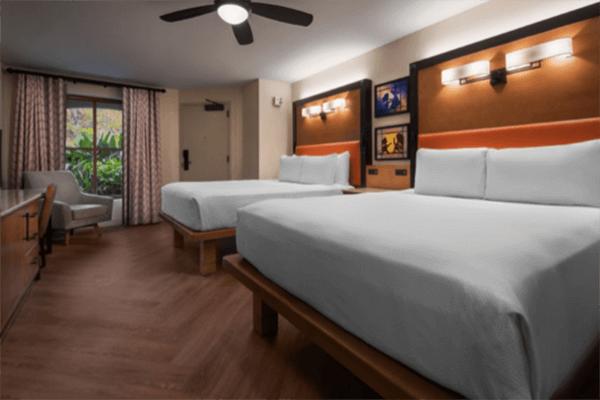 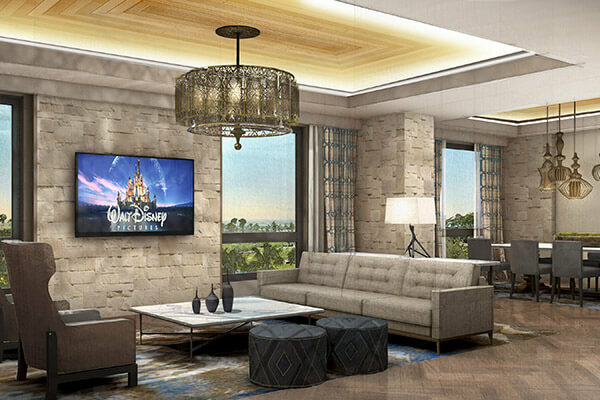 The Gran Destino Tower Rooms and Suites will include a lighted make-up mirror, hair dryer, free Wi-Fi, coffee maker, in-room safe, iron/ironing board, mini-refrigerator and more! 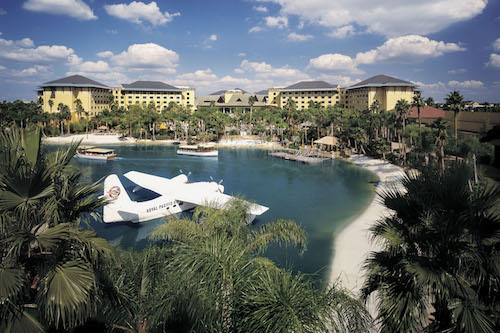 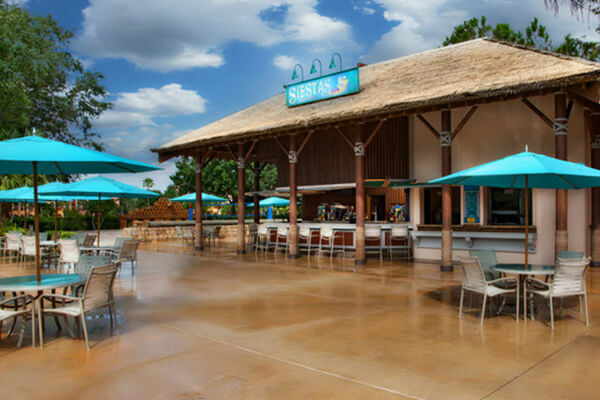 A new restaurant is also planned to open on an island in the middle of the resort’s 14-acre lake, Lago Dorado, with new walkways stretching across the water, making it convenient no matter where guests stay at the resort.